Hey everybody. 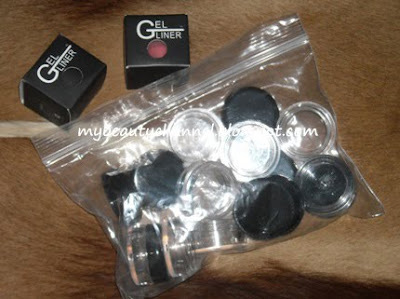 I did an online shopping lately and yup, my first coastal scents haul! It arrived yesterday in less than a week but of course, I chose Fedex instead of the standard USPS First Class Mail. I am so excited to try out their products after reading so many positive reviews. I got quite a number of stuffs so that I can I save on shipping. It is not obviously practical to buy just a few products and pay a great sum for shipping. The shipping is kinda costly but I would rather buy from overseas than to buy from some of the local sellers here. I have bad experience dealing with online sellers from my country, Malaysia that I have yet to share with you guys. Most (not some) of them do not know what is customer service, they have no idea what business is and hence, zero business ethics. I must post an article on the attributes of these online sellers. I am really sick and ashamed on how Malaysians do business online. 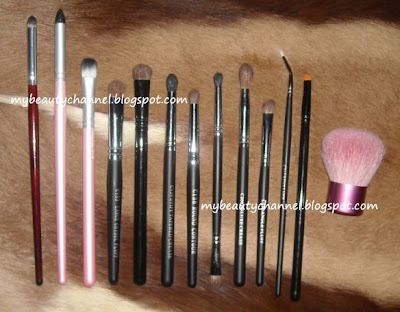 Brushes (from left to right): Italian Badger Pencil Brush, Pink Semi Firm Pointed Crease, Pink Oval Synthetic Concealer Brush, Chisel Fluff Large Shadow Brush, Black Sable Shadow, Tapered Crease Eye Brush, Sable Contour Brush, Chisel Fluff/Point Crease Duet, Sable Blending Brush, Chisel Angle Fluff Shadow Brush, White Angled Liner, Black Taklon Angle Liner and Pink Kabuki Brush. 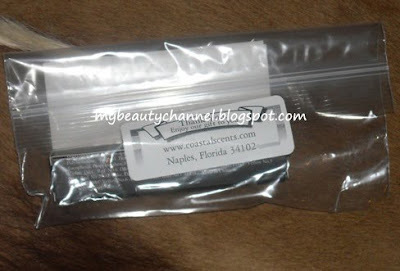 Coastal Scents also threw in a freebie for me along with my order. It is a lip gloss. Not too fond of it anyway. I will definitely do reviews once I have tested these out. 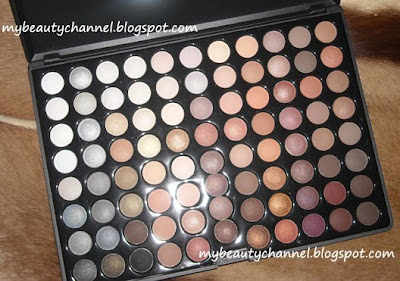 If you love makeup but on a budget, you must check out coastalscents.com for excellent deals.